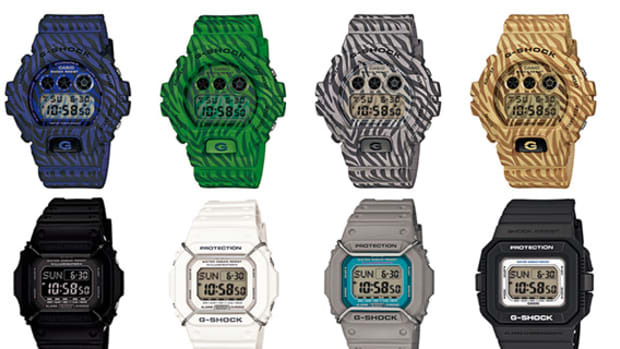 Just when you thought Casio ran out of ideas and improvements for their G-Shock watches, they surprise us with new designs. 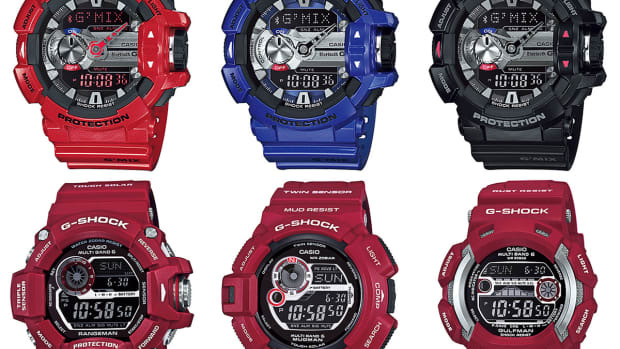 Actually, these models, GA310 and GAC110, are updated versions of existing models GA300 and GA110. 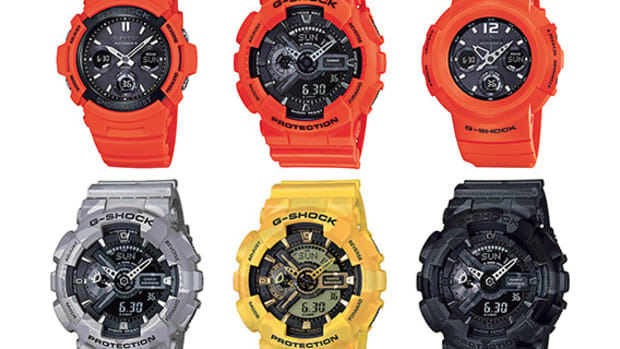 These items are the new generation of digital/analog models featuring their big casing design. 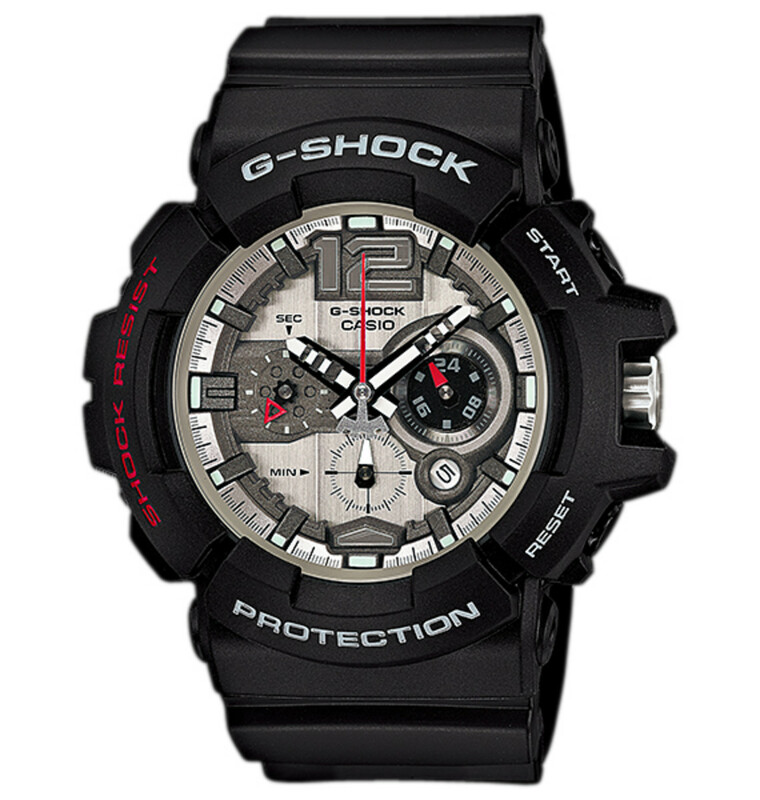 Both models are distinguished by the index numbers on the dial, taking inspiration from traditional analog watches. 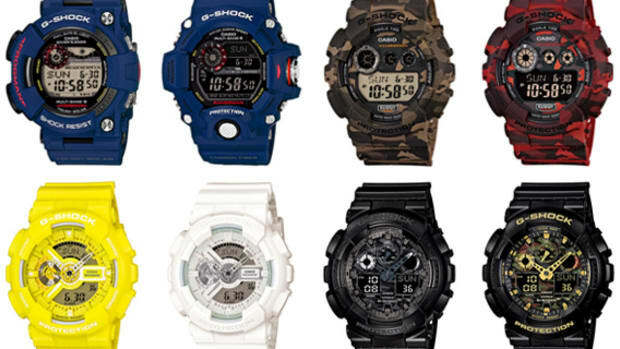 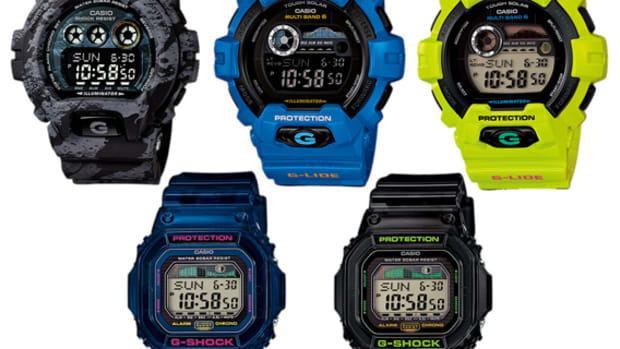 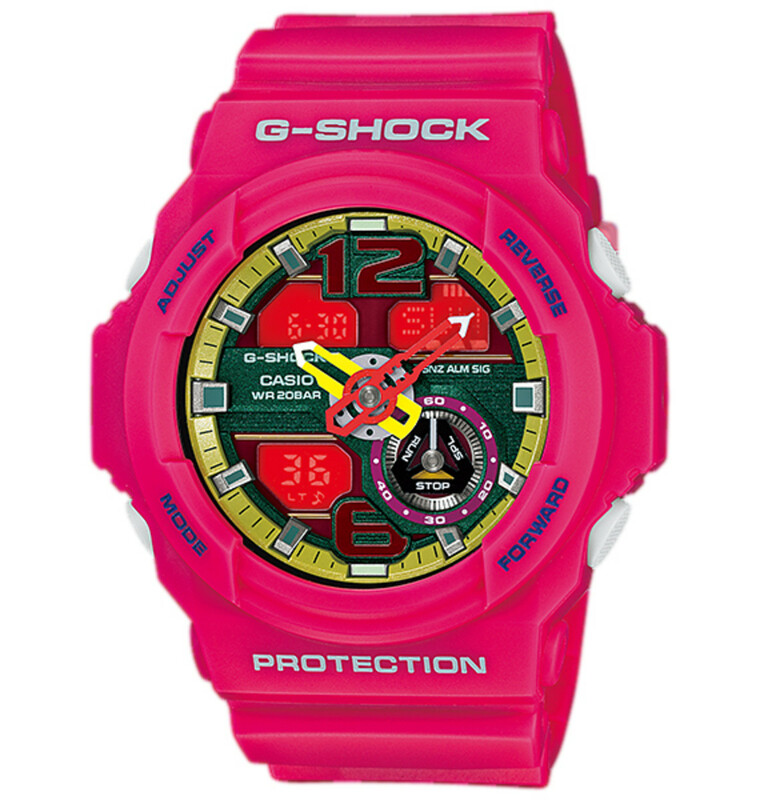 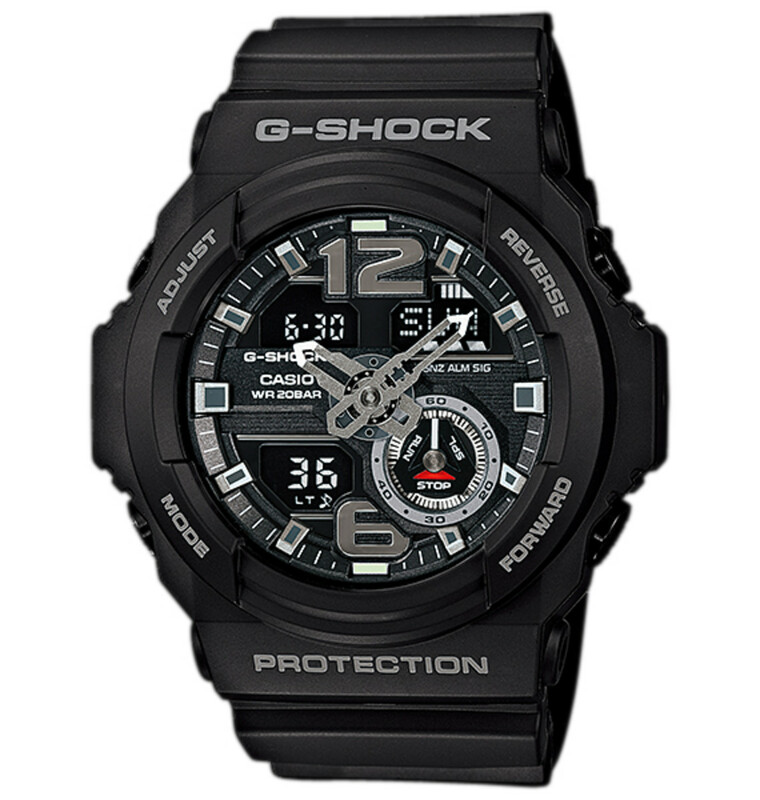 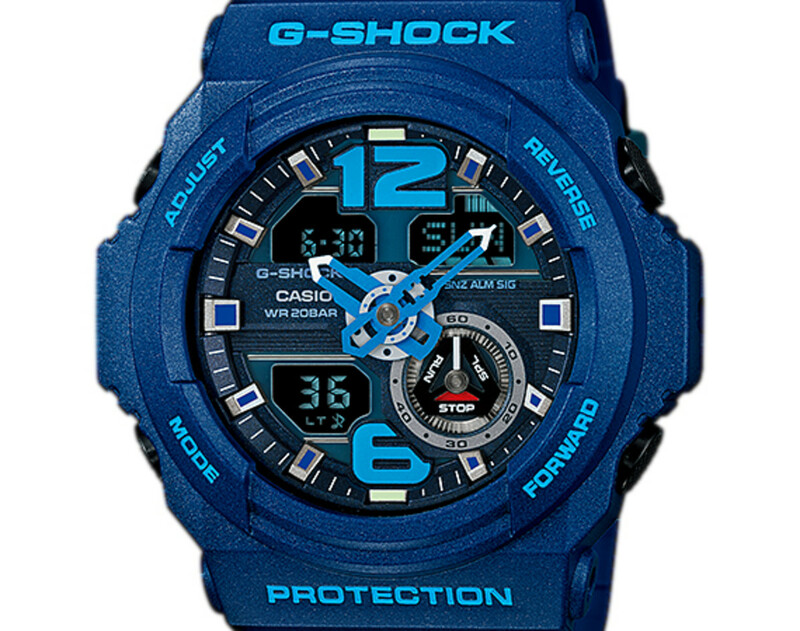 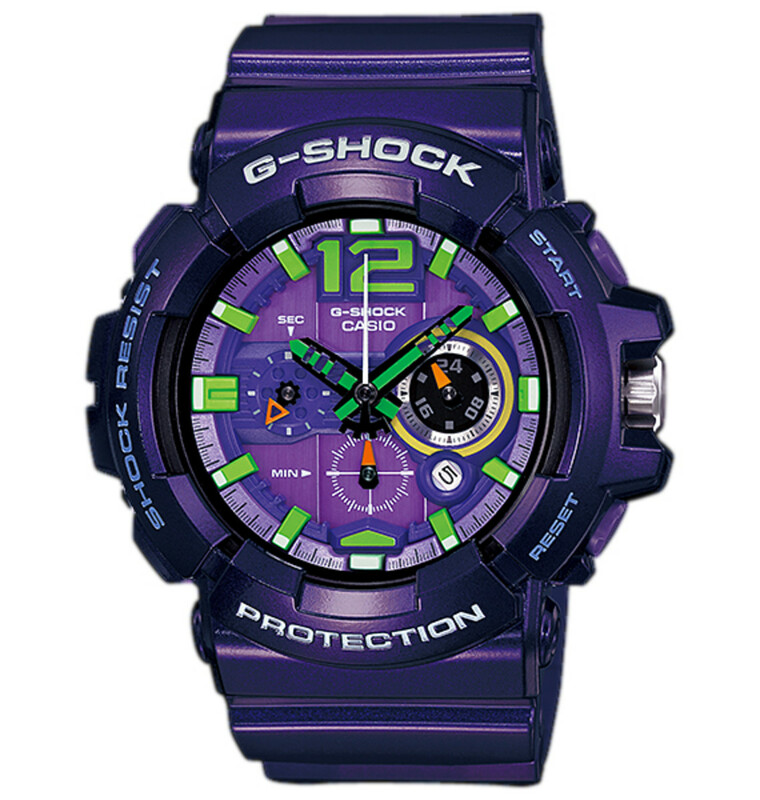 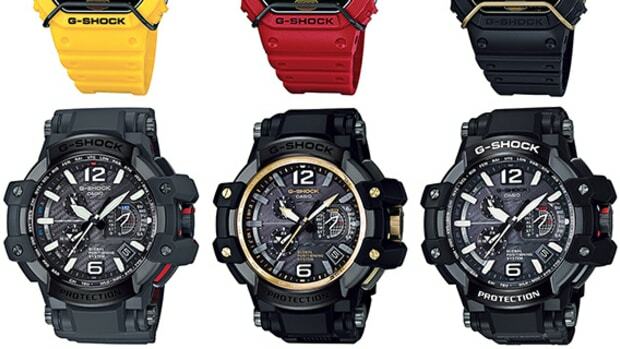 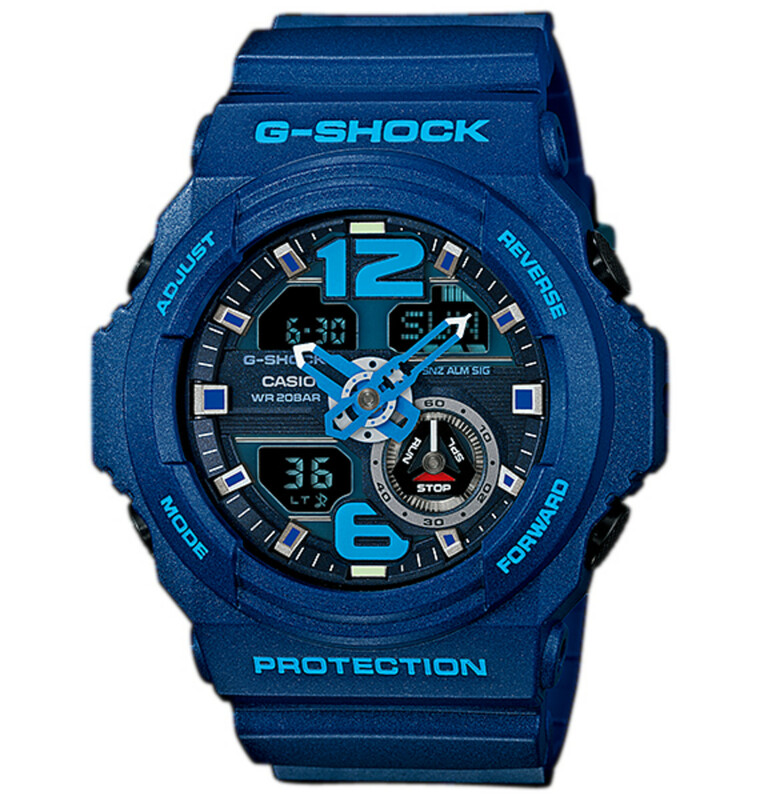 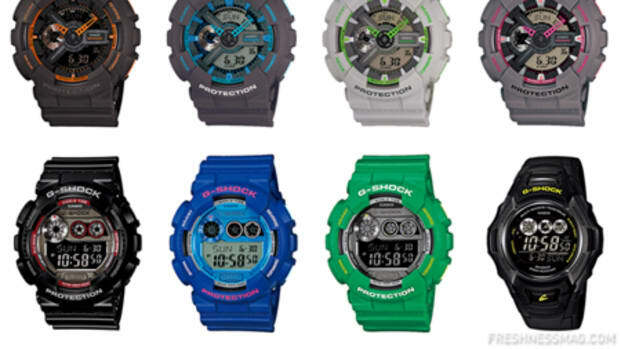 A range of black monotone pieces and colorful alternatives will be available from January 2014 at Casio G-Shock dealers worldwide. 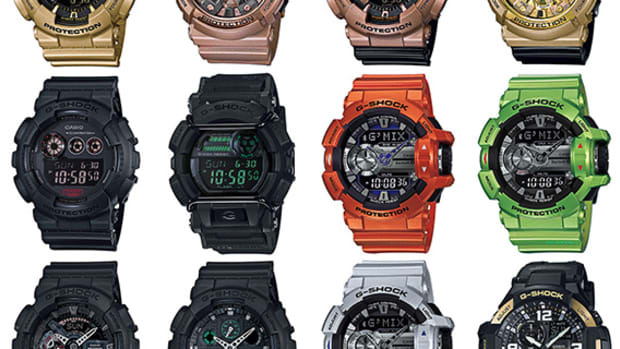 Check out the full collection by scrolling down the page.